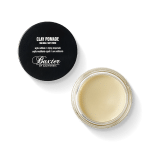 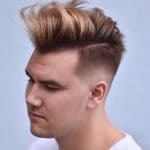 It’s exactly what it sounds like, a fade at the sideburns that seamlessly tapers into the rest of hair. 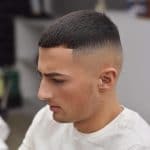 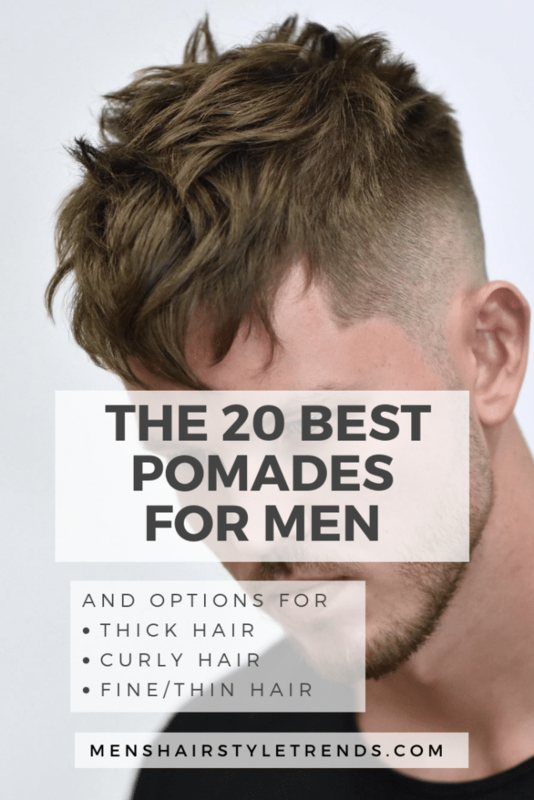 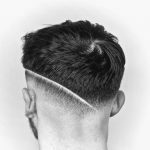 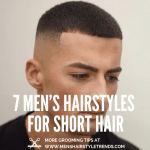 Like other types of fade haircuts, it’s a highly versatile look that can be worn with any type or length of hair and beard. 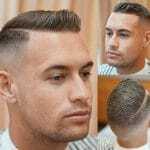 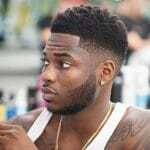 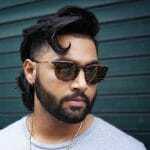 The beard fade brings together two massive men’s hair trends – the fade and the beard – into one cool and clean cut look. 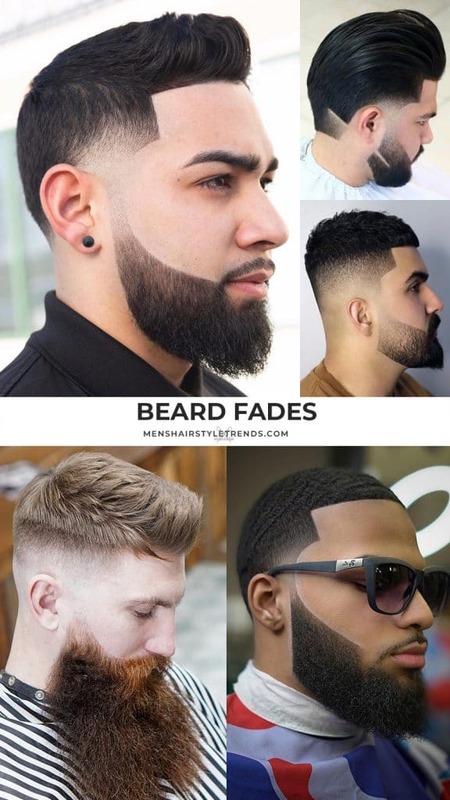 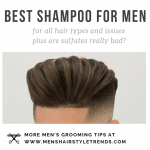 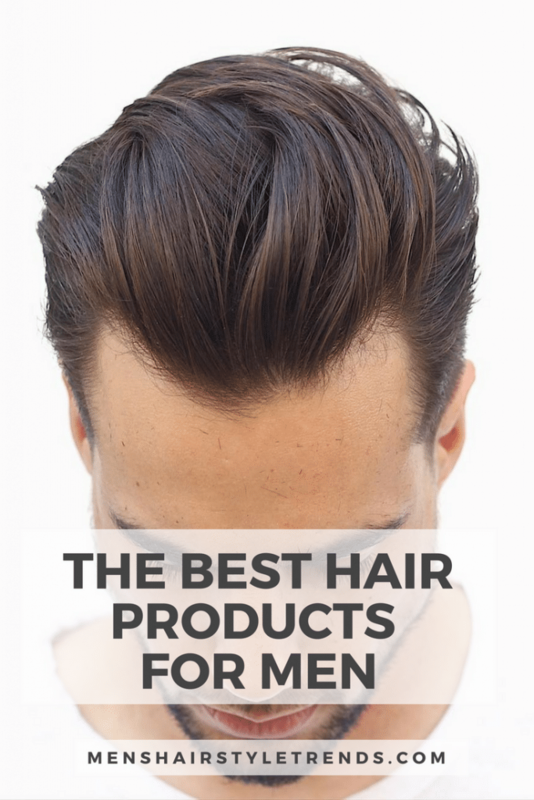 Most beard fades are essentially a temple fade that separates the hair and facial hair. 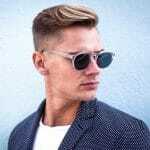 This distinctio draws focus on both and creates a clear path for the arms of glasses and shades. 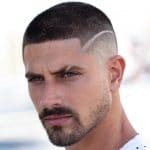 Another way to wear the beard fade is with low fade haircut. 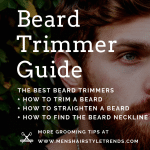 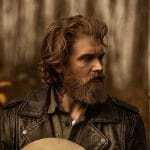 Then gradually fade back into a shorter or shaped beard or quickly taper into a full beard. 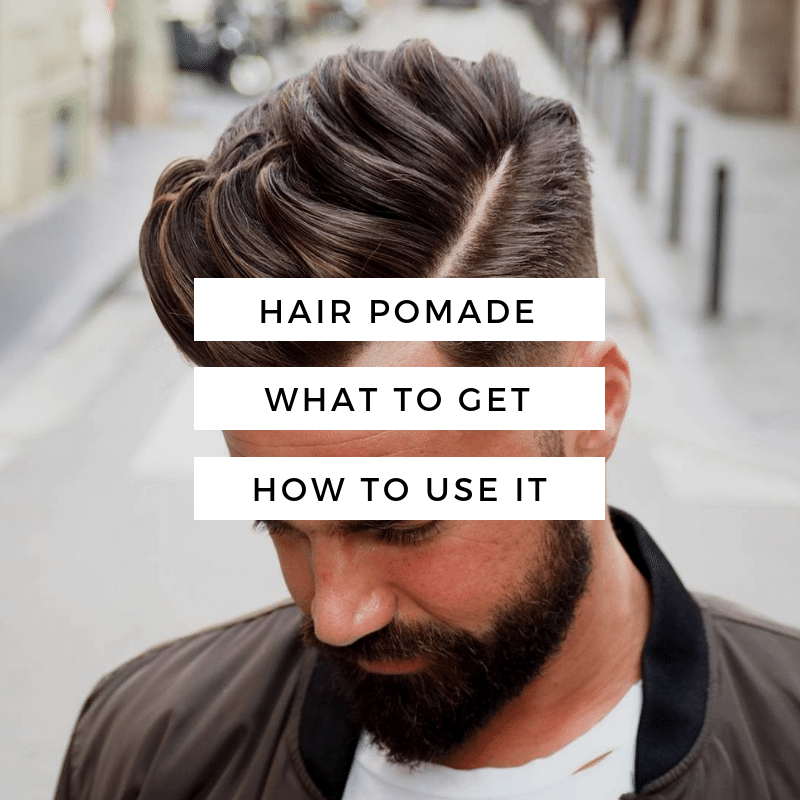 Of course, a beard fade is essential for wearing facial hair with a shaved head. 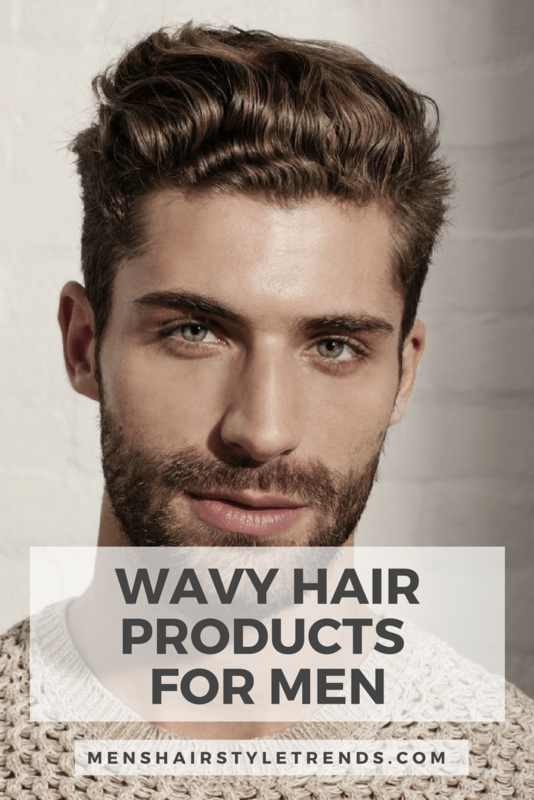 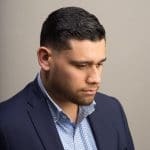 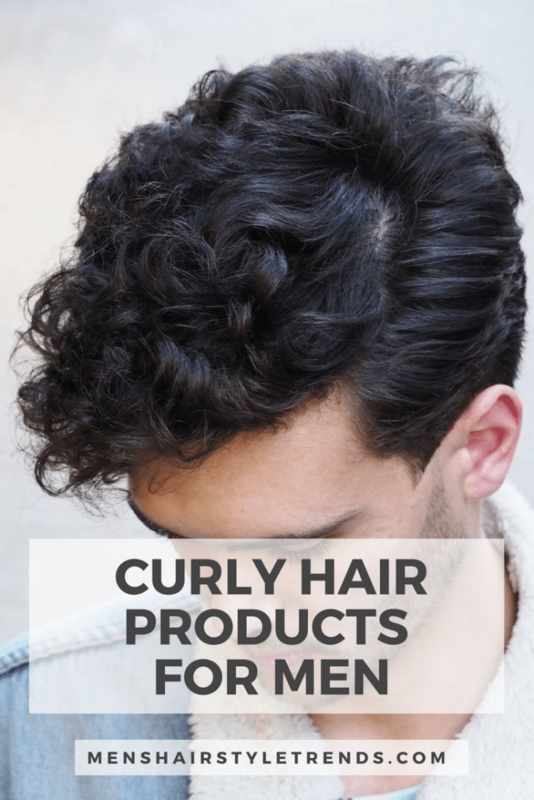 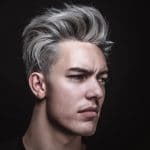 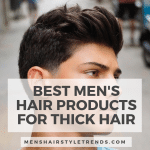 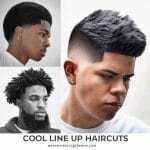 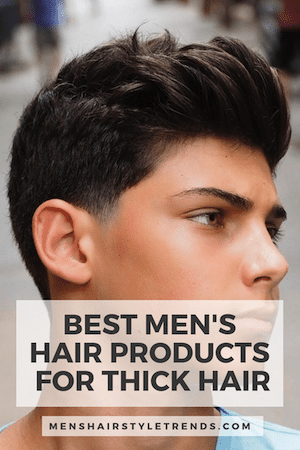 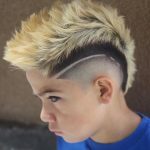 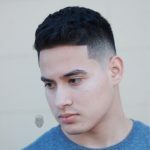 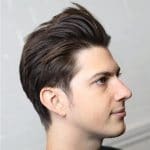 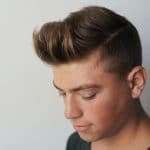 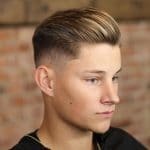 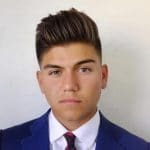 Adding a haircut design line is one of the hottest trends of 2019. 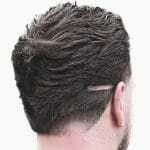 Add a slash into a haircut, the neckline, the beard or a line that continues between the two. 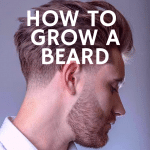 Make the most of your beard fade with healthy facial hair. 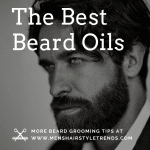 Use a beard oil after washing for moisture and conditioning. 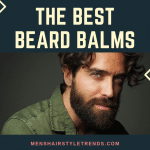 Long beards can also benefit from using a beard balm that softens, conditions, and holds facial hair. 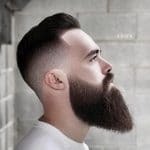 A beard fade is best executed by the professionals but general beard maintenance and trimming are easy to do at home. 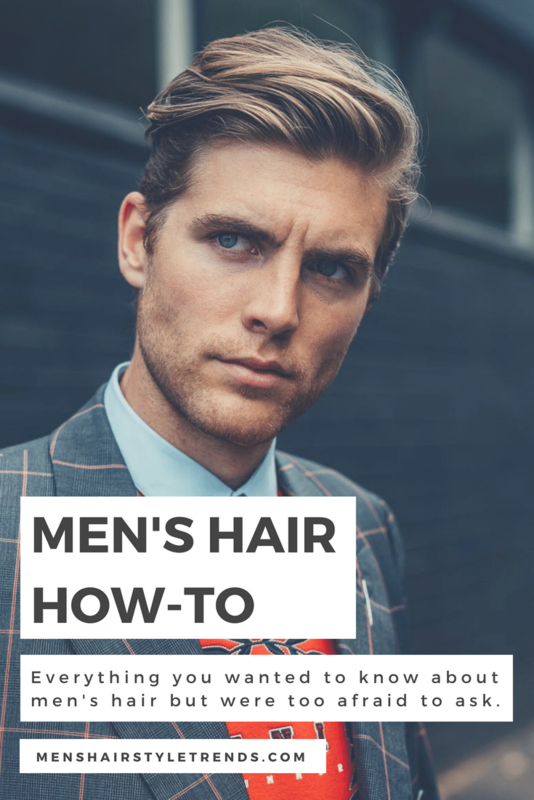 Focus on keeping the cheeks and neck below the beard line clean.